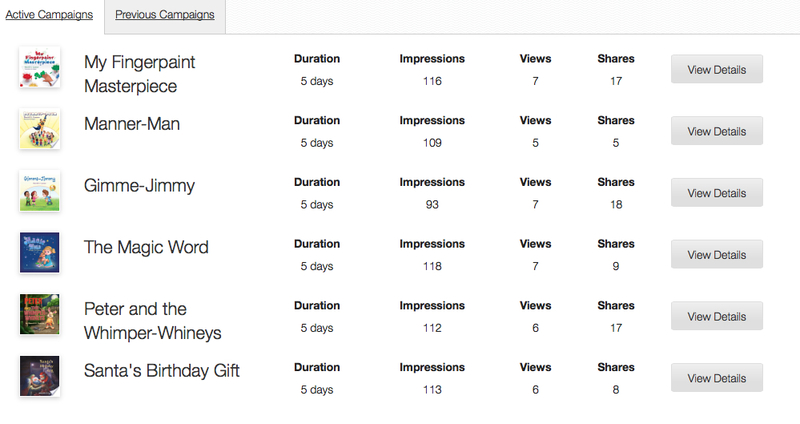 Check out BOOKARMA.net… Share your books, and share other authors’ books! It’s Karma!!! Great way to share books and expand your marketing! This entry was posted in Uncategorized on September 29, 2014 by Sherrill S. Cannon. 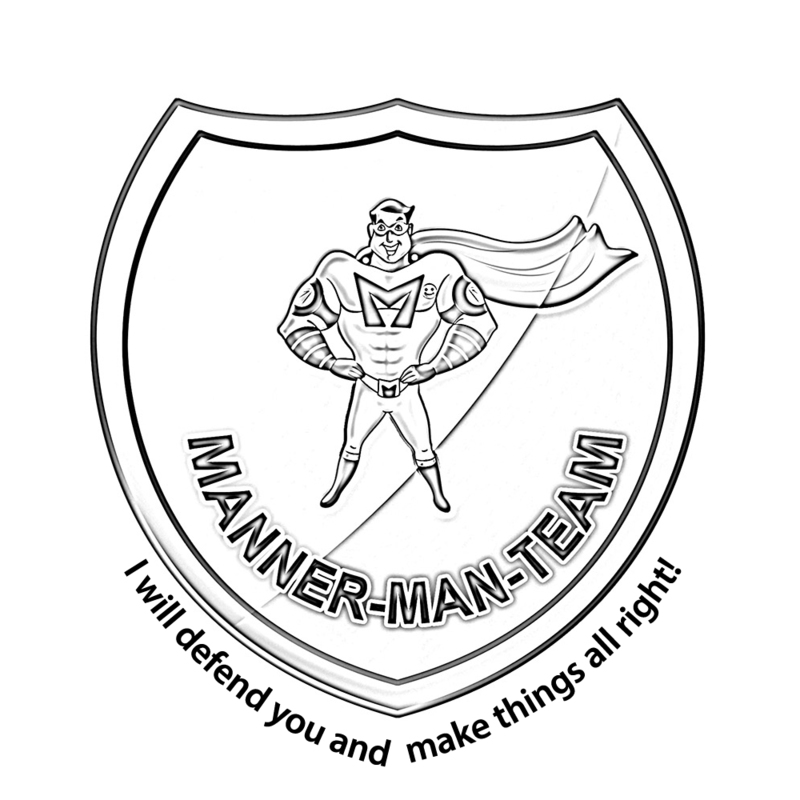 Manner-Man has a New Coloring Badge! Manner-Man will soon be part of the Skunks and Skittles pages, and my illustrator, Kalpart, has prepared a new Manner-Man Badge to color! This entry was posted in Uncategorized and tagged Children's Picture Books, Coloring Pages, Manner-Man, Superhero on September 25, 2014 by Sherrill S. Cannon. 100 Children’s Books to Read in a Lifetime? – 10 Awards for Manner-Man! Love what I found on amazon! 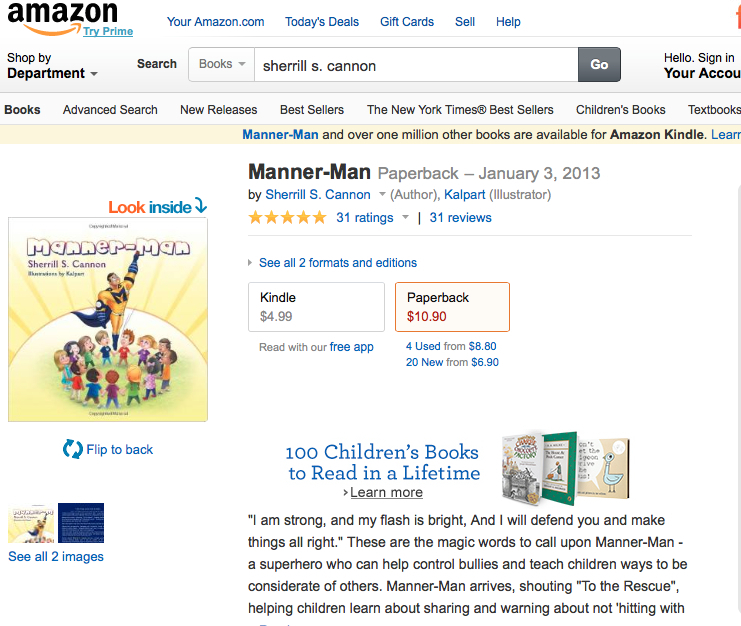 This entry was posted in Uncategorized and tagged Award winning, Bullies, Bullying, Children's Picture Books, Manner-Man, manners, Superhero on September 22, 2014 by Sherrill S. Cannon. Interested in Entering Author Contests? Nice post from the SBPRA CEO! Currently Seeking Books to Distribute in India. CEO, Publisher, Distributor. We interviewed award-winning author, Sherrill S. Cannon, who shares insider tips on how-to get your own book nominated for an award. This entry was posted in Uncategorized and tagged Award winning, Childrens Books, Contests on September 21, 2014 by Sherrill S. Cannon. 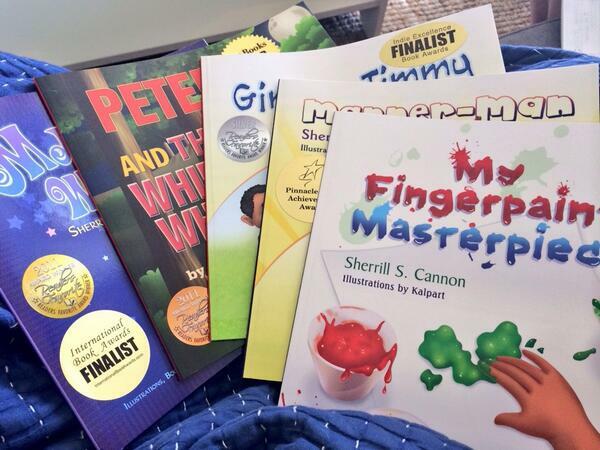 I love comments about my books…Please share any of yours with me! This entry was posted in Uncategorized and tagged Award winning, Children's Picture Books, Consideration for others on September 20, 2014 by Sherrill S. Cannon. 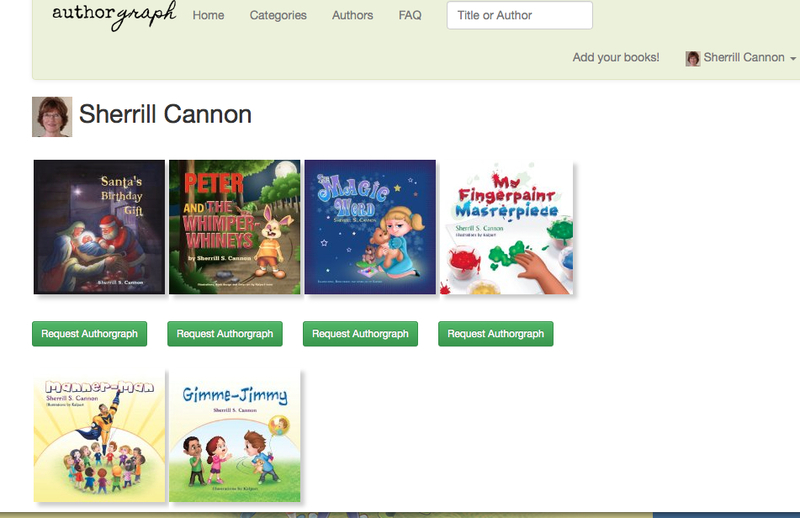 This entry was posted in Uncategorized and tagged Award winning, Book signings, Bullies, Bullying, Children's book, Children's Picture Books, Consideration for others, elementary school books on September 19, 2014 by Sherrill S. Cannon. 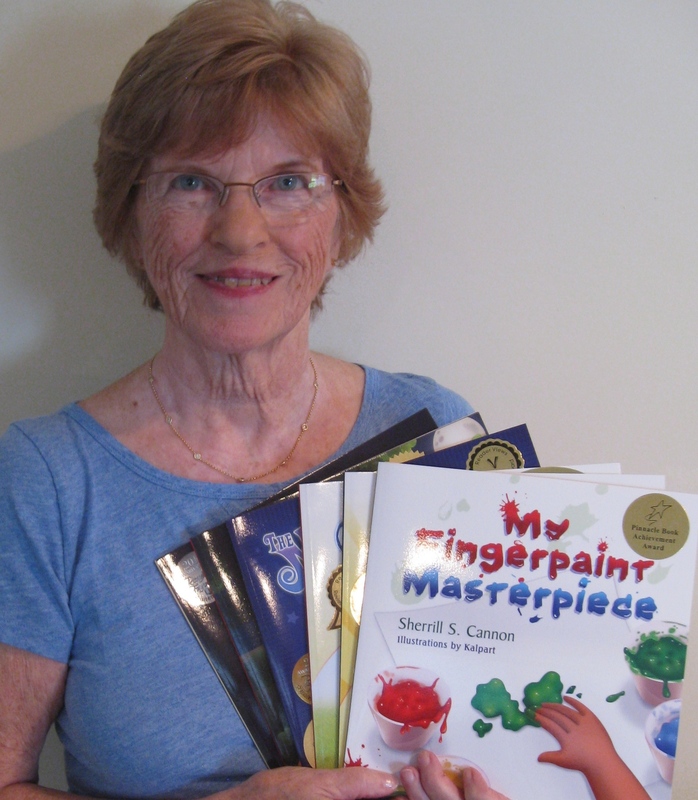 This entry was posted in Award-Winning, Book-Signing, Children's Picturebook, Consideration for Others, eBook, Manners and tagged Award winning on September 18, 2014 by Sherrill S. Cannon.